Pete is responsible for managing all aspects of multi-generational client relationships. He values the objective advice he is able to provide his clients within the independent structure of Fiduciary Trust and the company’s collaborative culture designed to meet our clients' needs. What he finds most satisfying is helping clients meet their current and future goals, so they can focus on the other important aspects of their lives. Pete has over 20 years of industry experience. Before joining Fiduciary Trust in 2017, he managed Century Capital’s Institutional business where he worked closely with a variety of clients in North America. 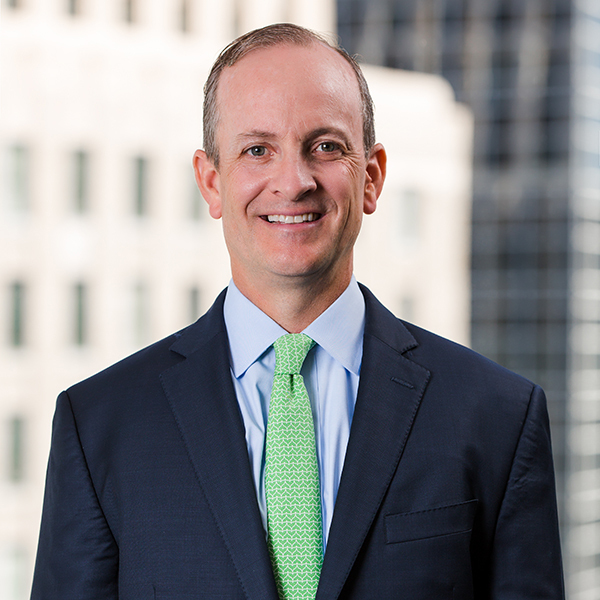 His additional professional experiences include AllianceBernstein, Fidelity Investments, and Eaton Vance. Pete has authored multiple white papers on a broad range of investment management topics and represented a broad range of asset classes over the course of his career. Outside of work, Pete enjoys playing tennis and paddle tennis, golfing, skiing, biking and spending time with his wife and two children in Sherborn, MA.